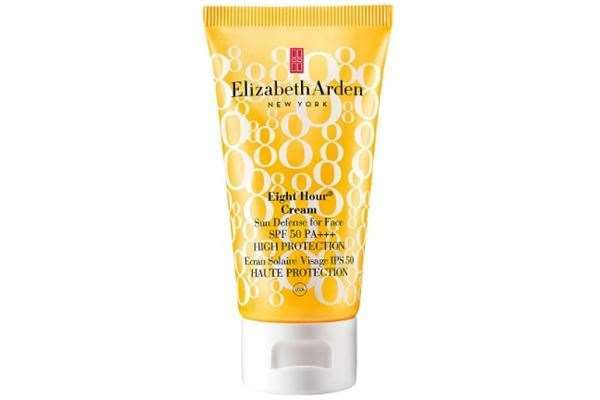 Elizabeth Arden's revolutionary eight hour cream is the UK's best selling Skincare range. 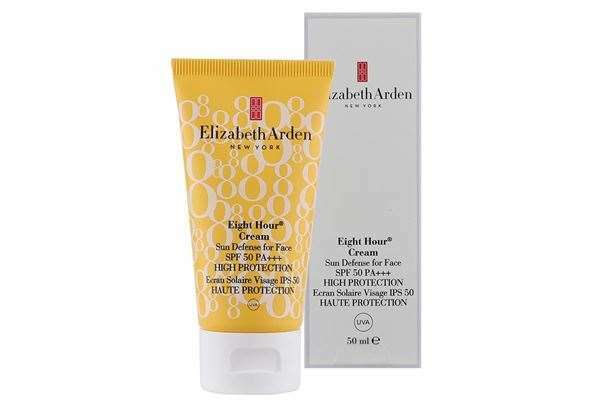 Protects and shields skin against the harmful UVA/UVB rays that cause sunburn, skin cell damage and early signs of aging. 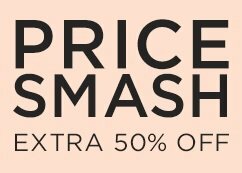 The Frangrance-Free formula glides smoothly and evenly onto skin, giving you a healthy, protected complexion. Whilst hydrating skin for eight hours, this lightweight and oil-free formula is the perfect skin protectant to protect skin from sun exposure. Directions: Apply liberally onto face before sun exposure.